You decided to sell your Bay Area home and tackle your next big life adventure! Selling your home is both exciting and overwhelming – but it doesn’t have to be stressful if you follow Abio Properties’ Ultimate Checklist for Selling Your Home. We break down the steps and help get you to that finish line. Partner with a licensed, experienced real estate agent who you trust and vibe with, who has community and industry relationships and a promising track record. 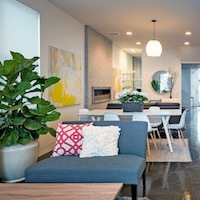 Date around and interview agents about how well they know East Bay property values and trends, how they would market your home, and whether they use web, mobile and other high-tech marketing tools. The right Realtor will hold your hand through all the steps on our checklist. → Set the price This one of the most important decisions you will make. The price you set determines whether your property attracts multiple offers and achieves the highest return. Here’s where your Realtor’s knowledge of the local market is truly invaluable. Your Realtor will start with a comparative market analysis (comps) of your neighborhood and go from there. → Prep the property First impressions can make or break your sale. Consider which cosmetic and structural fixes will give you the best bang for your buck. 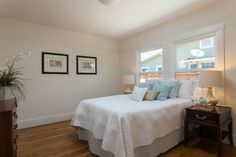 At very least, every home seller should tackle these basics: Declutter and clean, de-personalize (take down family photos and knick knacks), freshen up interior paint with neutrals (whites, beiges, and grays), and fix that dead lawn that’s killing the curbside appeal. Get Abio’s complete cleaning checklist. As for big repairs and upgrades, ask your agent to help with a cost-benefit analysis. Will a kitchen face-lift boost your profit? What about fixing that leaky roof and those scratched wood floors? Do you live in Alameda County and need to bring the sewer lateral line to compliance? 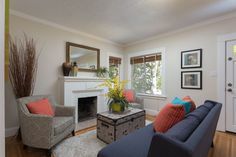 → Consider staging A staged home makes it easy for even the most unimaginative buyer to picture themselves living there – and helps them look past basic defects. A well-dressed house also looks better in online photographs and videos, which is extremely important because more than 90% of home searches start online. Potential buyers decide within 90 seconds whether the property is worth seeing in person. 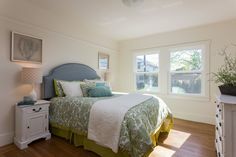 Bottom line: A staged home could boost your sales price by as much as 10 percent, according to some industry estimates. You can hire a pro or stage it yourself. 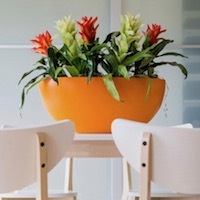 Read Abio’s ultimate staging tips for our detailed home staging advice. → Advertise the sale Your agent’s expertise, communication and creative skills, contacts, and relationships kick into high gear. The marketing process includes advertising your property on MLS (multiple listing service) and using photographs, slideshows, videos, web pages, flyers, mailers, social media and more. → Write a seller’s letter Describe why you loved the house and neighborhood. It’s a nice touch — and sometimes the little touches really count! 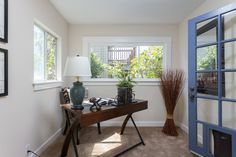 Your agent will include your note in the seller’s package that interested buyers can thumb through, along with the disclosures and other property documents. → You have bids! Review the offers Working with your agent, you’ll consider factors like the bid amount, how the buyer plans to finance the purchase, a request for an inspection (paid for by the potential buyer), and a deadline for accepting the offer. → Negotiate If you don’t ask, you won’t get it — so go for it! Your Realtor will take the lead on negotiating on your behalf, so discuss customary costs and terms and go from there. This is the time to make a counteroffer to ensure that you are getting the best terms and price possible, including escrow details, cost allocations, deadlines, closing date, seller rent-back agreement, etc. → Enter a contract with your best bidder You now are legally bound to deal with this buyer, although you still can accept backup offers in case your buyer backs out. You’re in escrow! 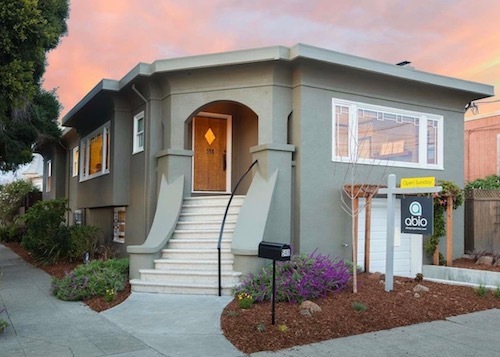 An average escrow in the Bay Area lasts 21-30 days. → Negotiate. Again. You may find yourself discussing a variety of new issues that have arisen during buyer inspections. The buyer might ask you to make repairs or financial concessions. 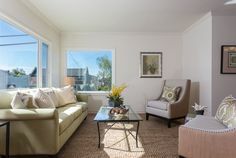 → Close Homebuyers in the Bay Area will sign their loan documents, and the lender will fund them. Then the escrow company will close escrow and officially record the sale. → Your agent hands over the keys and you pop the bubbly! If you are a more visual learner, follow along with our Ultimate Seller’s Roadmap. 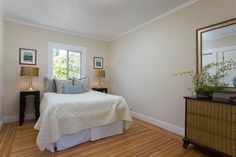 Abio Properties is a boutique real estate agency with offices in Oakland and Lafayette, and we specialize in making selling a home in the East Bay easy. No real estate question is too small or dumb, so please contact us anytime at 888-400-ABIO (2246) or hello@abioproperties.com.